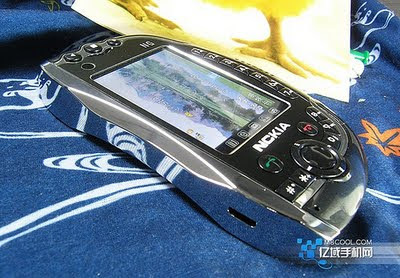 Seems like a long time back but just some 8 years ago the only gaming phone that gained a lot of popularity and actually served the purpose were the epic N-Gage and its succeeder N-Gage QD, but its all dead now. 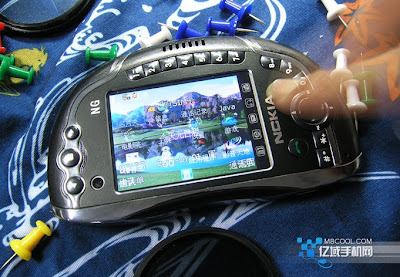 Knockoff Mobile Manufacture 'Nckia Shanzhai' is trying to bring it back with its Nckia NG and calling it the most powerful Gaming phone ever. 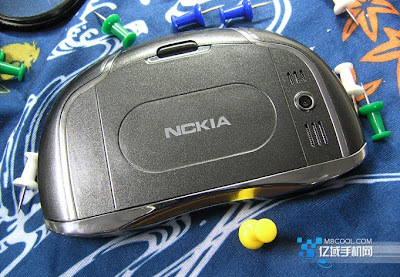 Hey don't go crazy, Thats just a joke to call it a " Powerful Gaming phone ". The Design of the phone very much resemble the Nokia 7700 which never made it in the market. The specifications include Dual cameras, built-in accelerometer, dual SIM support, micro-SD card slot. It can play videos in MP4, 3GP and AVI formats and to top it all up its LOUD, it has four speakers. The Phone runs on a no frills Java OS, It can only run games developed for the Java Platform. 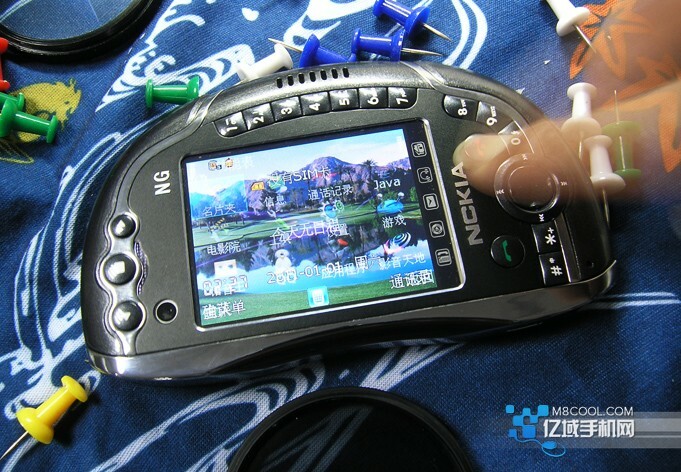 The phone is more intended toward Nokia Enthusiasts and Collectors who were eager for the next generation N-Gage. There is no details about pricing. Ultimately its just is a Knockoff Chinese phone.